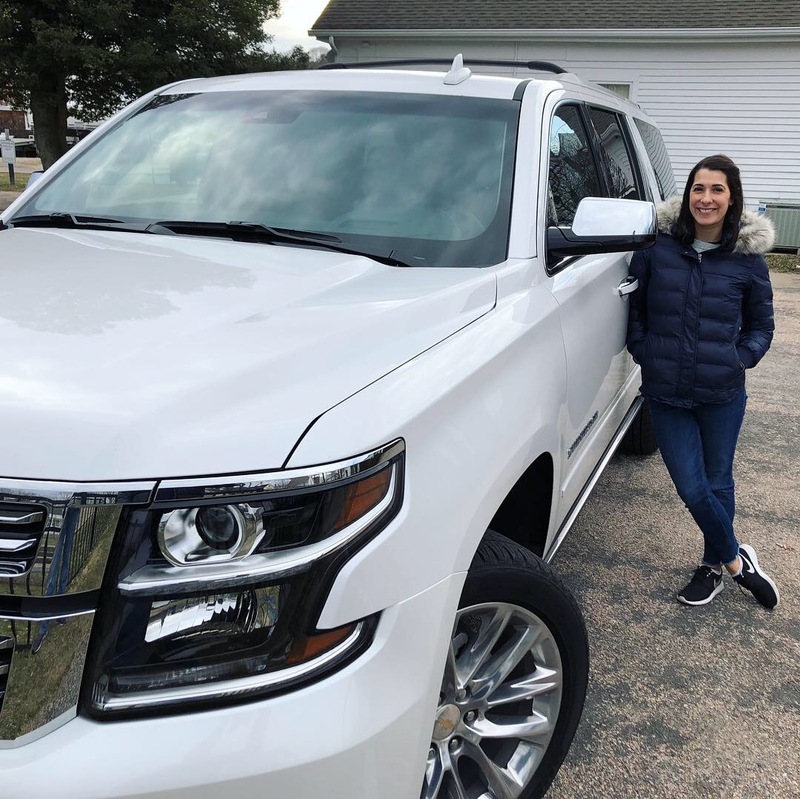 I had the opportunity to test drive a Chevrolet Suburban for a week. While I borrowed the car, I was not compensated to write this post and all opinions are my own. 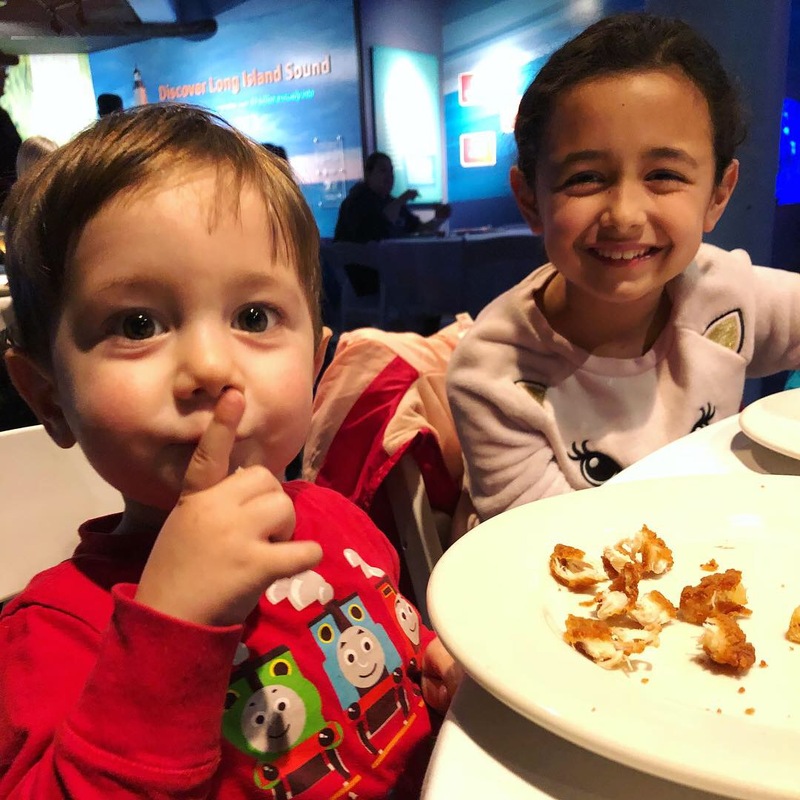 My husband and I have this ongoing goal of trying to travel with the kids as much as we can. We are a family of six, so that can prove difficult sometimes. We have to choose places that are great for everyone and of course, we have to travel somewhere that fits in our budget. We were fortunate to visit Disney World last September, so we’ve mostly been doing an overnight trip since then. 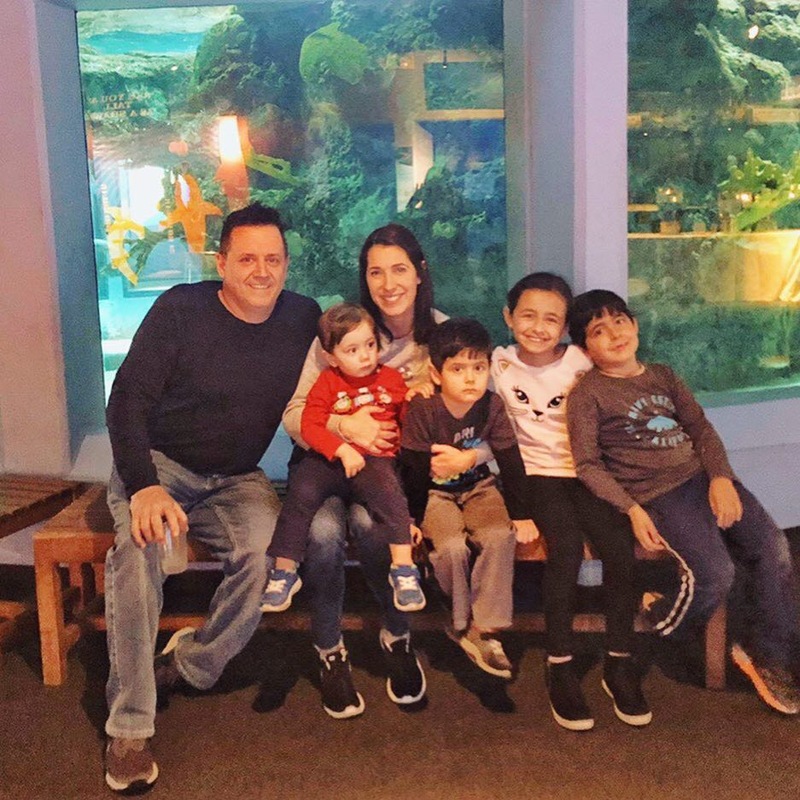 We visited New York City in February and went to Mystic, Connecticut last weekend. Normally, when we drive we take my minivan. But, we traveled in style for our last road trip. 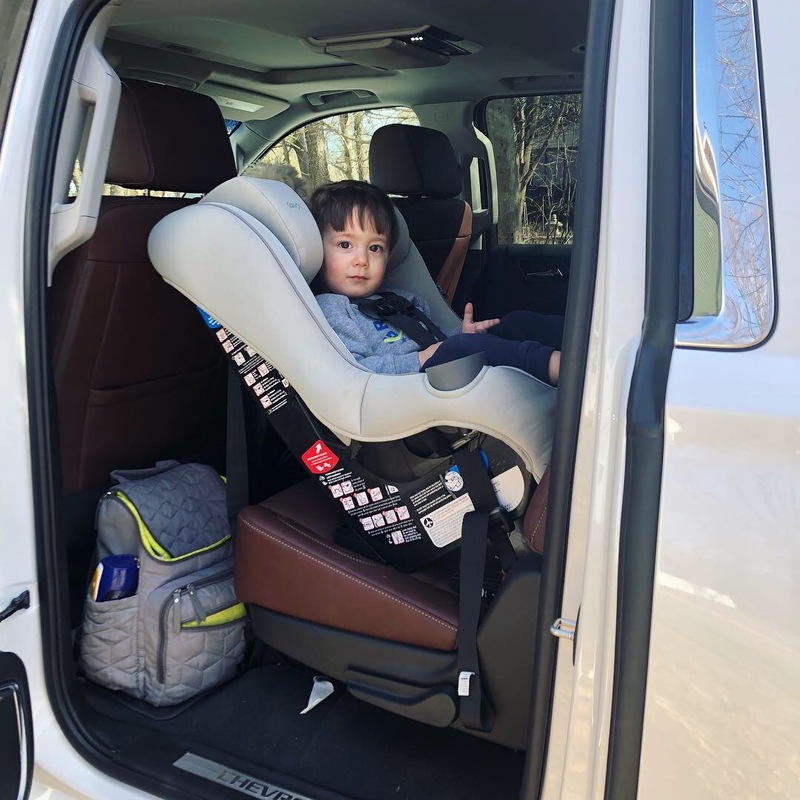 I could have lived inside the 2019 Chevrolet Suburban. 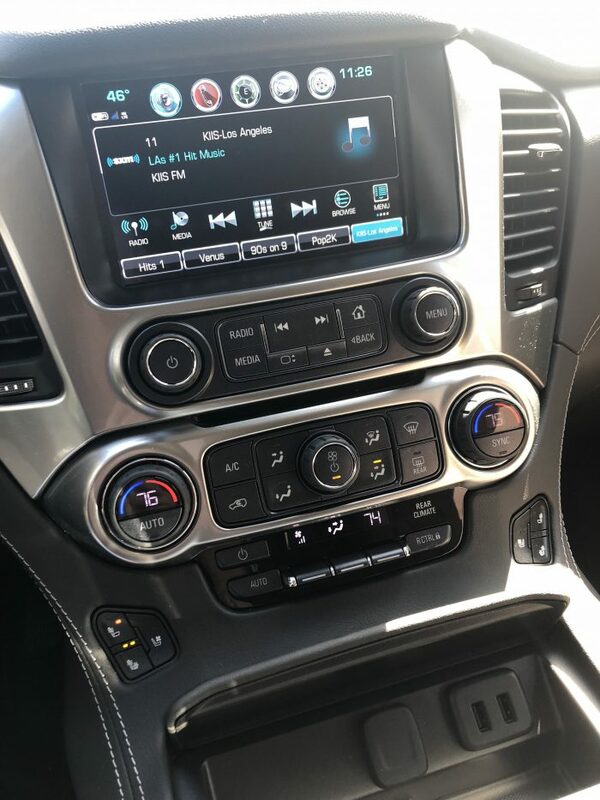 It has Apple CarPlay & Android Auto, 4GLTE WiFi (with connectivity for up to 14 devices! ), 7 USB ports, and 6 power outlets. The bird’s eye view surround vision camera was pretty amazing, too! 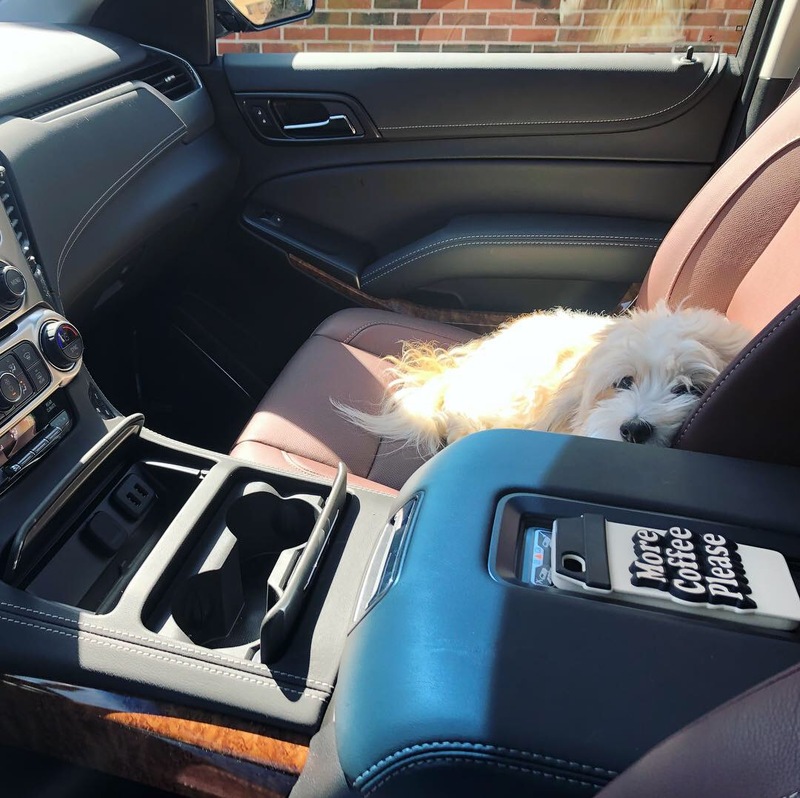 The inside was luxe and spacious. 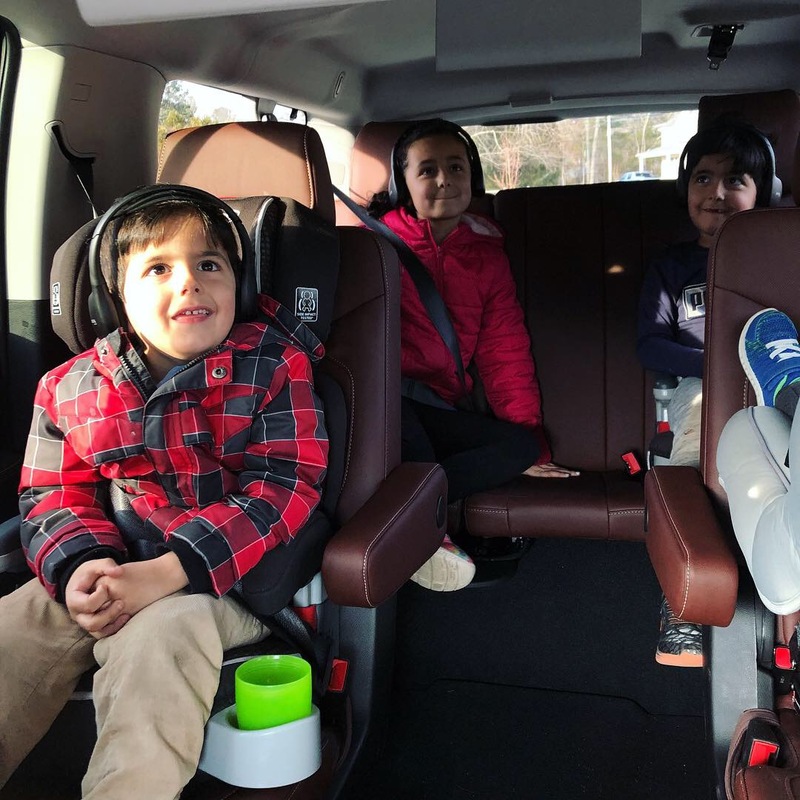 My kids loved that they had rear seat entertainment, complete with two video monitors and wireless headphones. That was a treat that cannot be duplicated! The kids weren’t the only ones enjoying themselves. I love that this vehicle was equipped with a built-in WiFi hotspot capable of pairing up to seven devices. Since we were heading to an event at Mystic Aquarium, we were able to use the WiFi to check out the website and learn more about our visit. I loved that we weren’t using our cell phone data and could have the pleasure of using the car’s. There’s one feature that Chevrolet offers that I really felt useful. The myChevrolet Mobile App turns your mobile device into a virtual command center, giving you control of your vehicle — even when you’re nowhere near it. Send parking reminders and more! 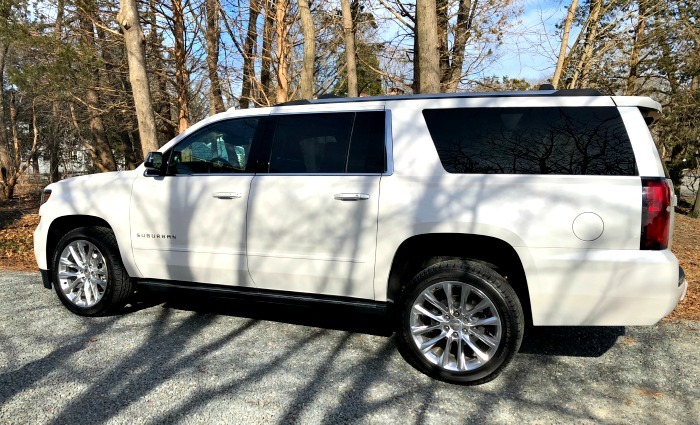 I would absolutely be using the remote starter and lock and unlock function daily if this Suburban were my family vehicle. Such a useful tool! Of course, the Chevy Suburban wasn’t the only hit with my kids. 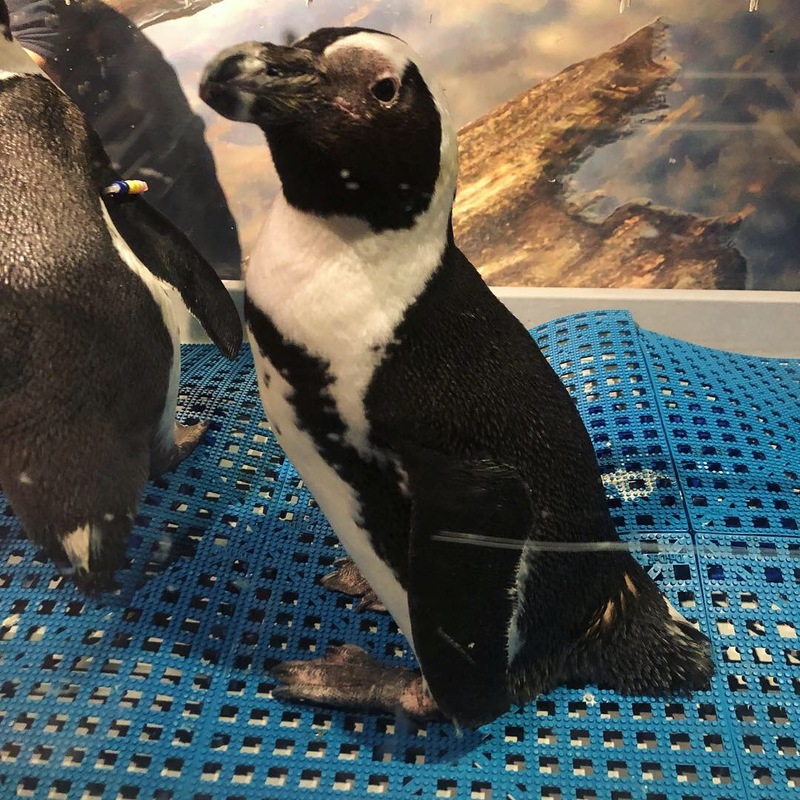 We also had Pizza with the Penguins at Mystic Aquarium and that was a memorable experience. We got up close and personal with two penguins and had a lovely dinner inside their main building. It was a lot of fun experiencing their inside exhibit after hours. The kids felt really special! Even though we haven’t ventured too far from home lately, I wonder we will visit next! Courtney is a mom to four kids, 8 years old and under. She's dog-obsessed and loves to cook. When watching TV, her go-to channels are Food Network, HGTV and Hallmark. And in case you were wondering, her favorite food is home fries. And pizza.